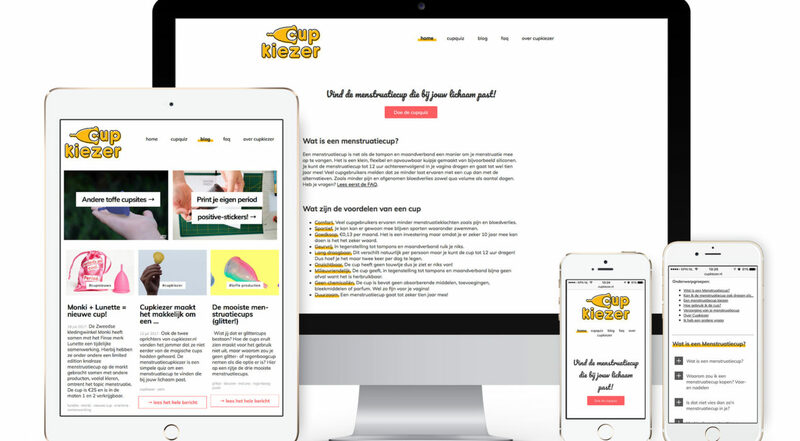 For Cupkiezer I designed and build the site. 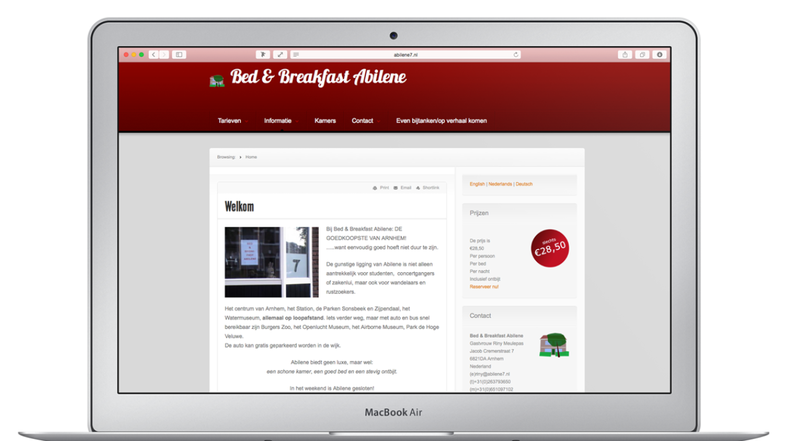 I made a new theme for wordpress and did all the marketing and projectmanagement. One main site with two subsites. And a logo + colors. 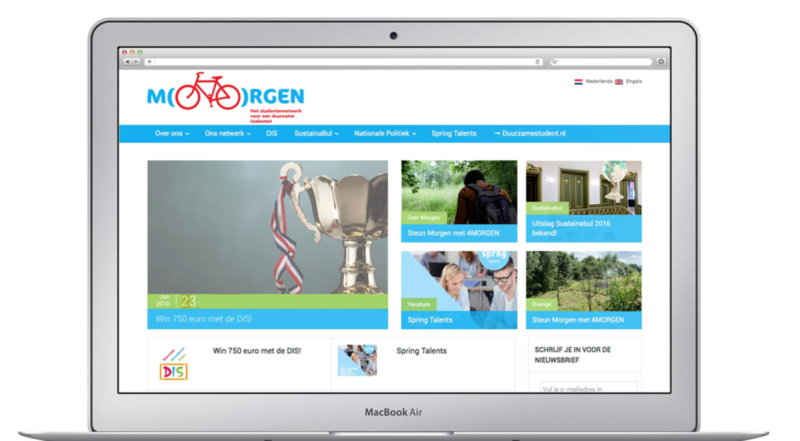 Studentenvoormorgen wanted a new responsive website. 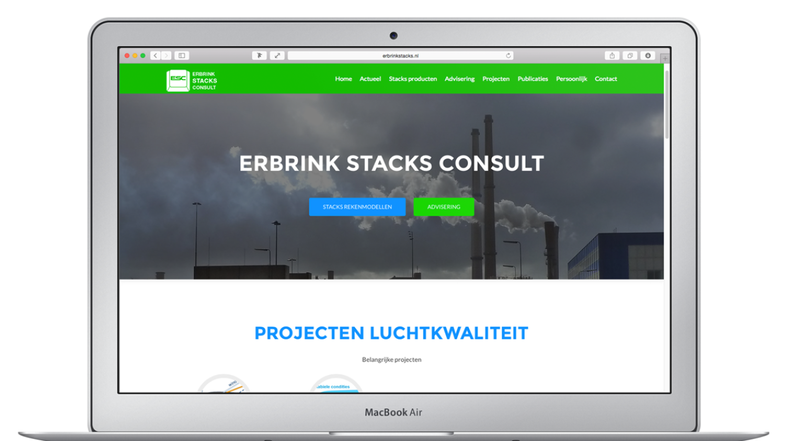 Erbrink Stacks Consult needed a website, a new look and business cards. I sat down with him and together we came up with his company colours. 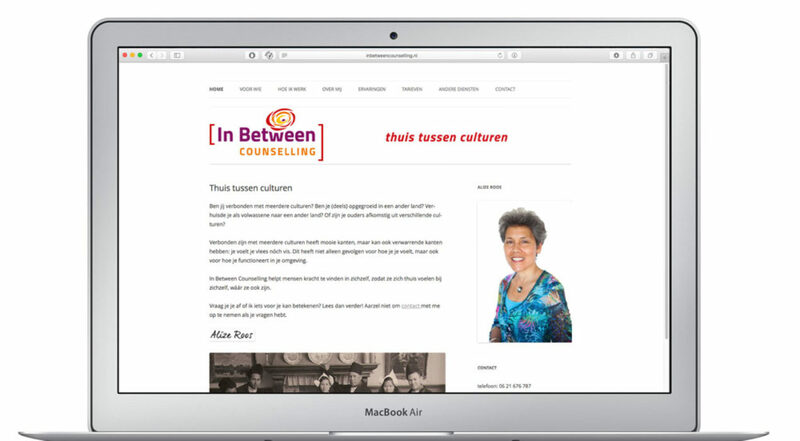 I made a WordPress website to his needs and afterwards I explained how he could maintain his website without my help.